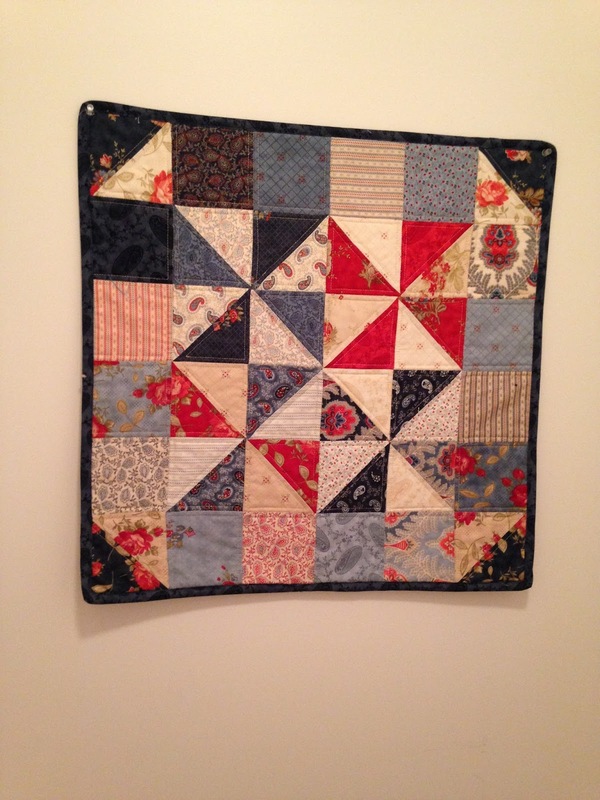 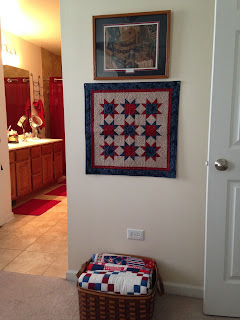 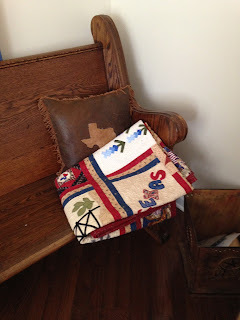 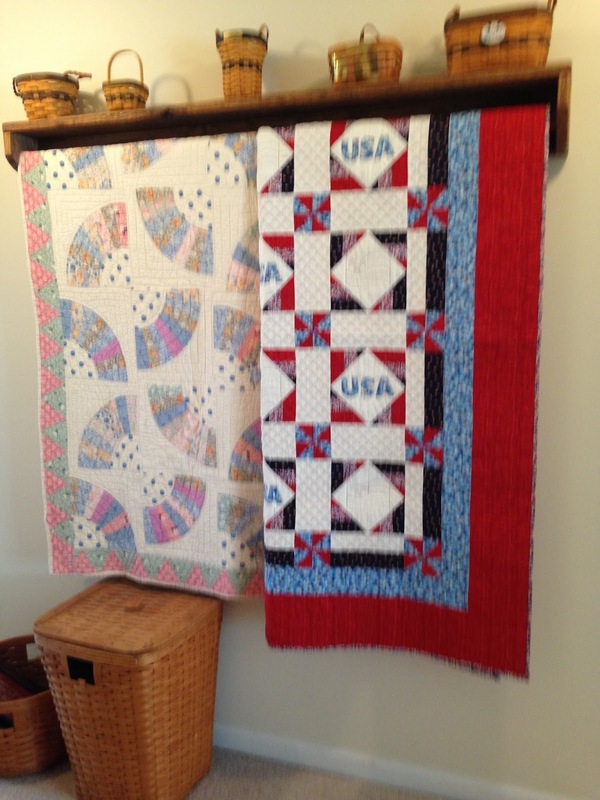 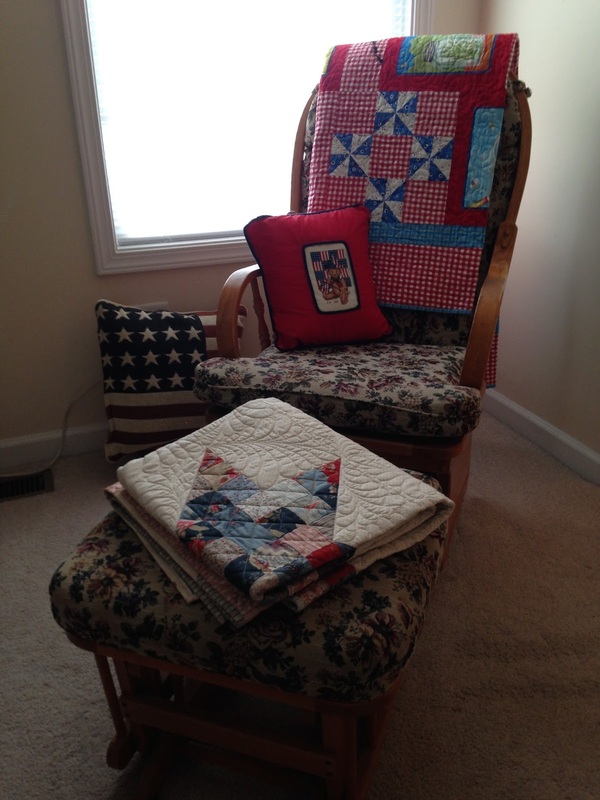 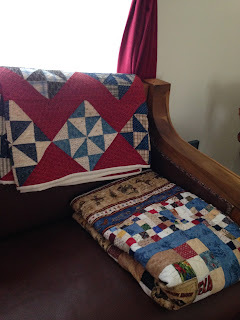 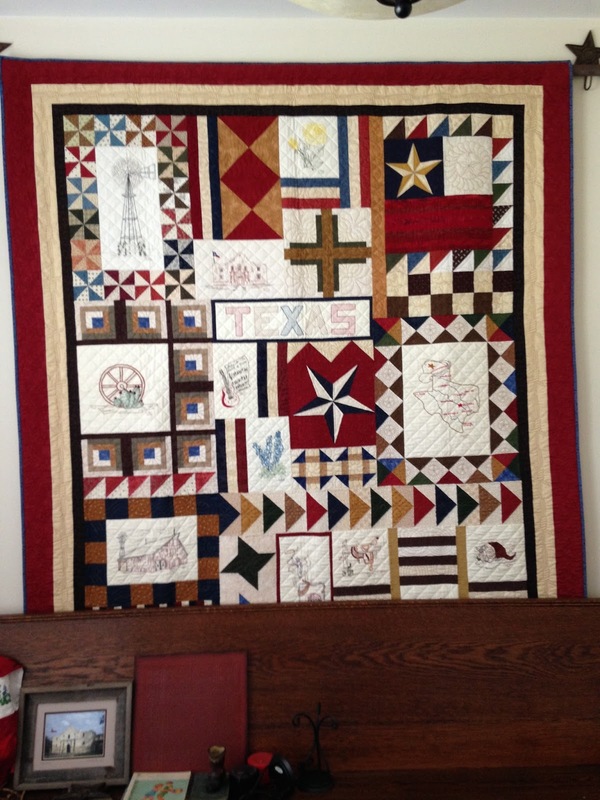 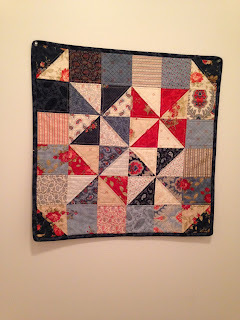 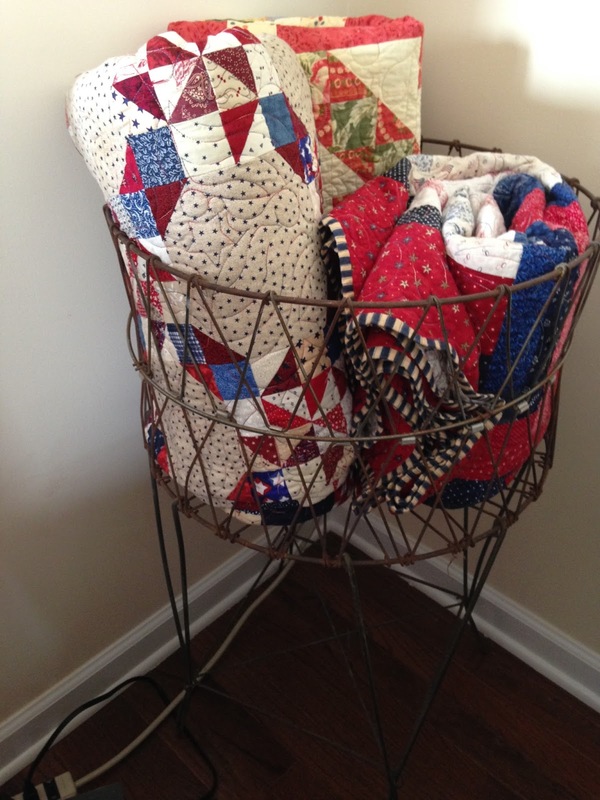 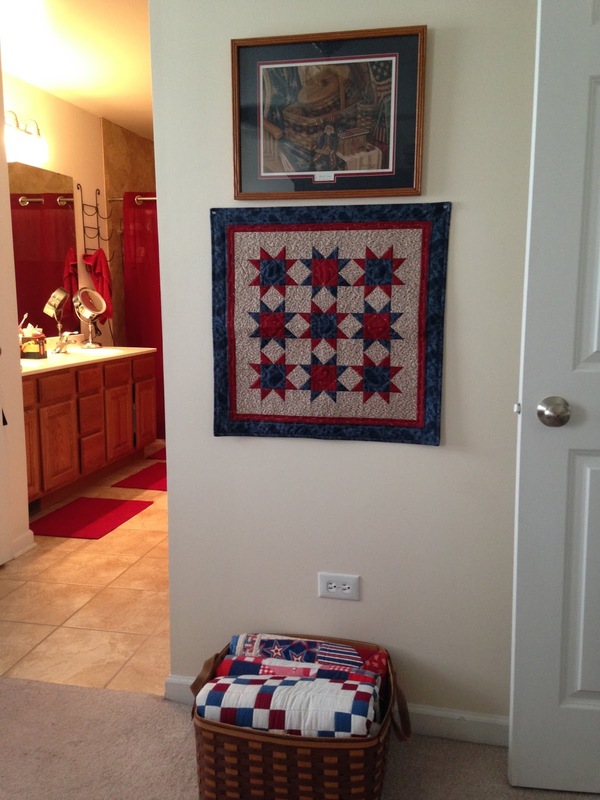 It's no secret 4th of July is one of my favorite holidays and my favorite choice of fabric and quilt patterns. 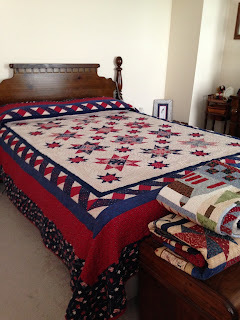 I own a quilt or two of red, white, and blue. 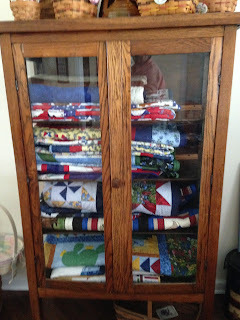 Would you like to see one or two? 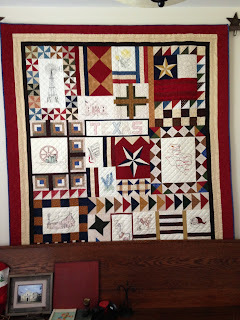 And a few more I didn't get photographed.